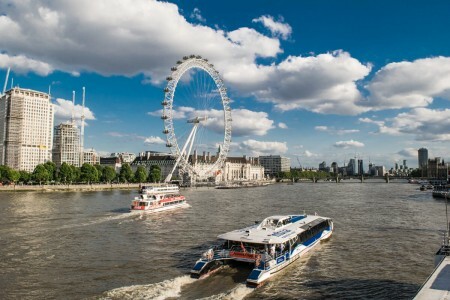 Would you like to enjoy a boat trip on the River Thames and then visit Greenwich? 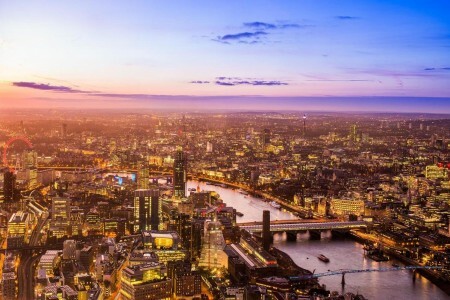 If yes, we can offer you an exciting private guided tour for 4 hours, exploring the beautiful attractions and landmarks on both sides of the river Thames + visiting Greenwich, where you can step on the Meridian Line! 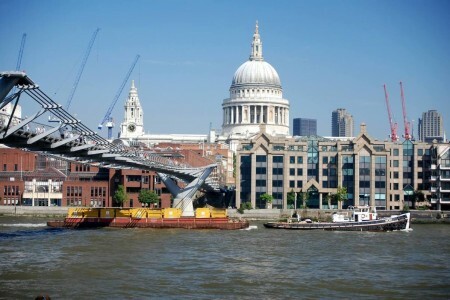 This private guided tour includes a boat trip on the River Thames and visiting Greenwich. The journey starts with a boat trip from Westminster Pier to Greenwich. 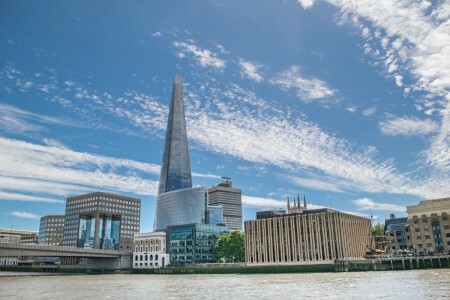 During the boat trip you will pass many of the great attractions and landmarks, located along both sides of the river. 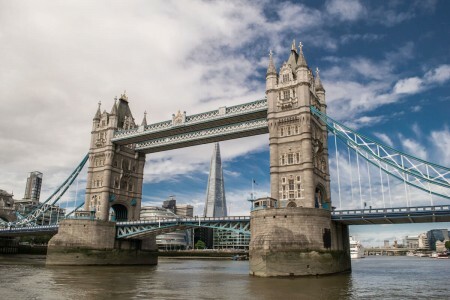 You will see several of the greatest London bridges, including the Golden Jubilee Bridges, Waterloo Bridge, Blackfriars Bridge, Millennium Bridge. Southwark Bridge, London Bridge and Tower Bridge. 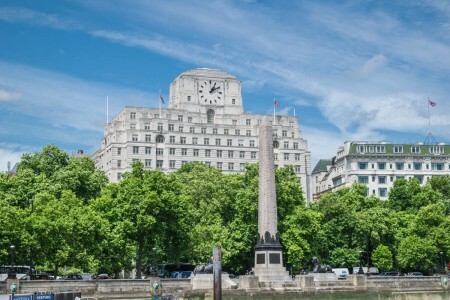 During the boat trip you will also see The London Eye, the National Theatre, Cleopatra’s Needle, the Tate Modern, Shakespeare’s Globe, HMS Belfast, the Shard, Tower Hill and more. 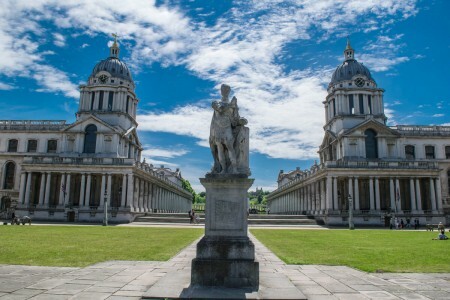 Once in Greenwich, you will enjoy a detailed tour of the area, visiting Greenwich Park and the Royal Observatory. You can stand on the famous Meridian Line, which can be organised at an extra charge. The observatory was commissioned in 1675 by King Charles II, the foundation stone being laid on 10 August. The site was chosen and designed by Sir Christopher Wren. After the tour of Greenwich, you will return to Westminster Pier by boat, which takes about an hour. The walking tour lasts for about 4 hours. The private tour can be booked via email, by phone or just by filling our inquiry form (recommended). You will receive our reply in a maximum of 24 hours, once you send us your inquiry. If you would like to visit some other museums or attractions, we could include them in your private tour, as an extra. We require this information, in order to plan the time schedule of the tour. Advanced payment is required. We can negotiate the terms of the payment. Upon confirmation, we will send you a booking reference number, with which you can initiate the payment online from our website. For your safety and comfort, all our payments are secured and operated by Sagepay on check out.